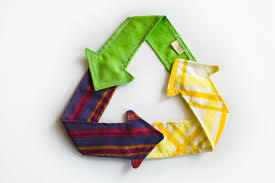 Last month's article highlighted issues about the fashion industry and sustainability. This month, some solutions are offered for sustainably sprucing up your spring wardrobe. Click here to read more.